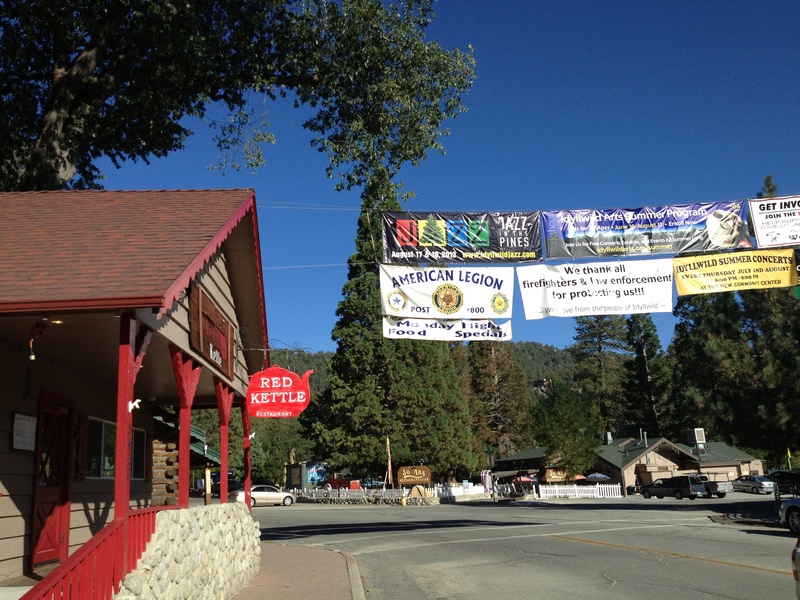 I made plans to go visit it right away, but sadly, had to cancel them when the raging fires that started in Mountain Center began spreading near Idyllwild. 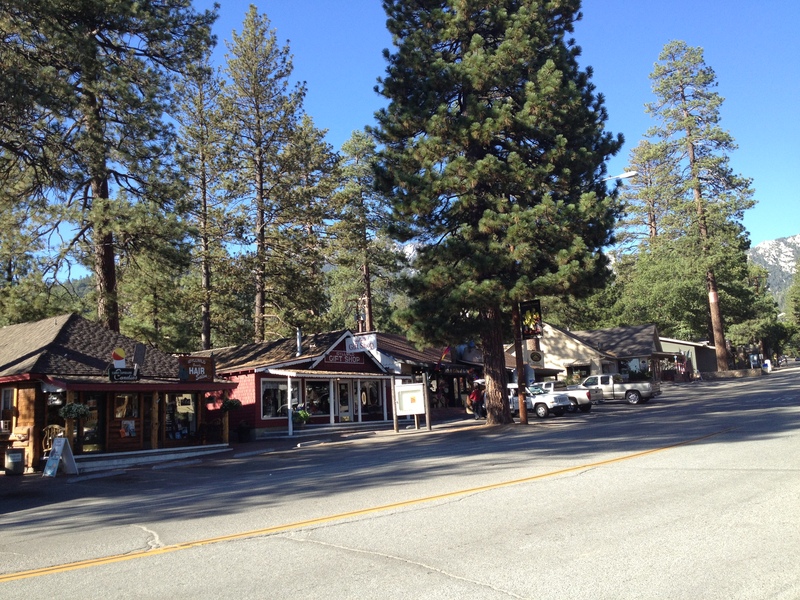 Luckily, the fire is 100% contained now, thanks to the 3,000 firefighters who worked around the clock to extinguish it, and Idyllwild is perfectly intact and open for business as usual. You can’t imagine the relief I felt today when I went to visit it and saw that this beautiful and unique town and the surrounding bucolic area were not damaged at all. 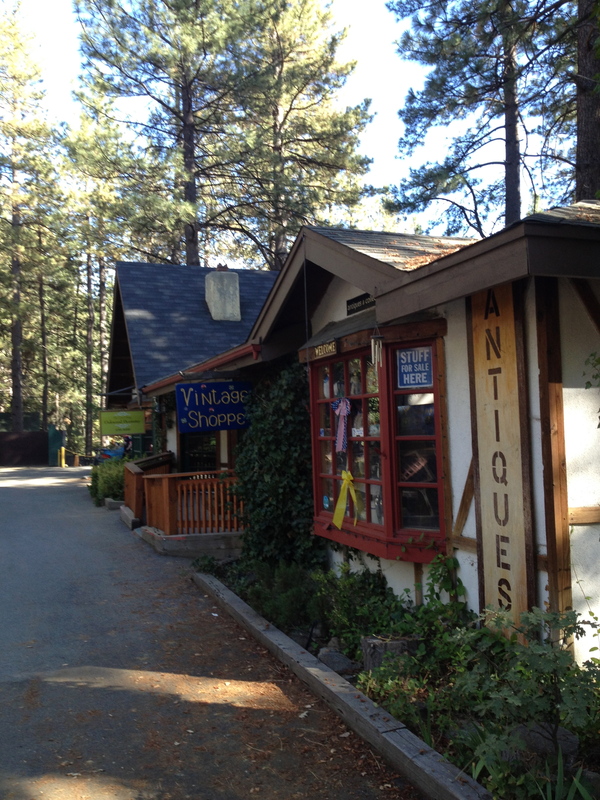 Idyllwild is home not only to many outdoor activities (including rock climbing, mountain biking, and horseback riding) and cultural events such as the Jazz in the Pines Festival, but it is also considered one of the best 100 Art Towns in America with different initiatives to promote the arts and crafts. In short, it’s a dynamic town that values education and culture, a mountain-top oasis that offers relaxation and magic with lodging and restaurants that seem to have emerged from a fairy tale. I couldn’t stop marveling at the sweet little doll houses and Victorian homes that host dozens of cafes, eclectic galleries, clothing and souvenir stores. 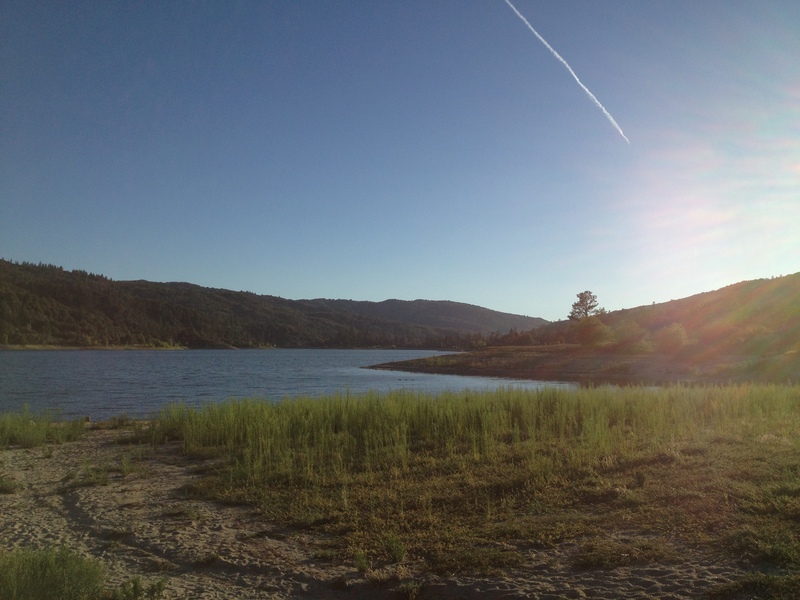 I enjoyed driving back through the serene scenery and stopped at Hemet Lake to put my tootsies in the cool water. 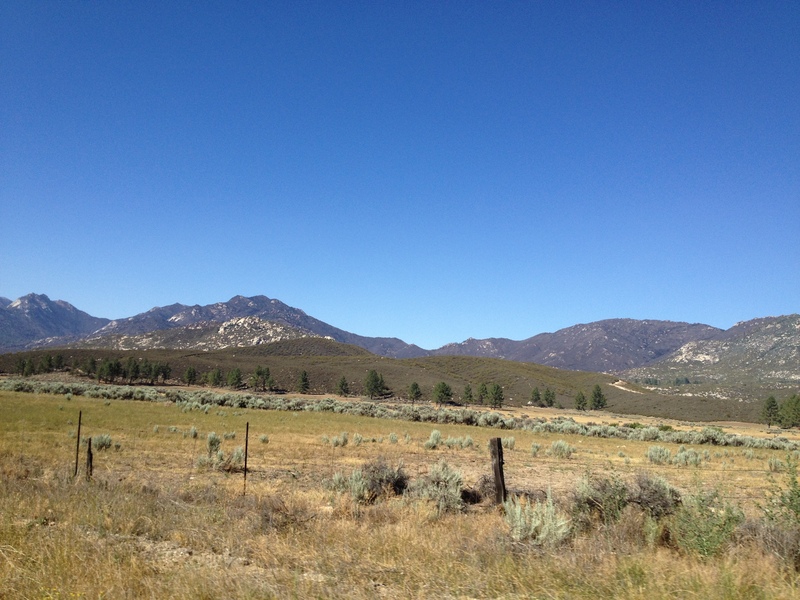 I absolutely loved passing through horse country with back to back ranches with the most beautiful horses and sweet little barns and chalet-style homes in tow. Once again, California never ceases to amaze me. 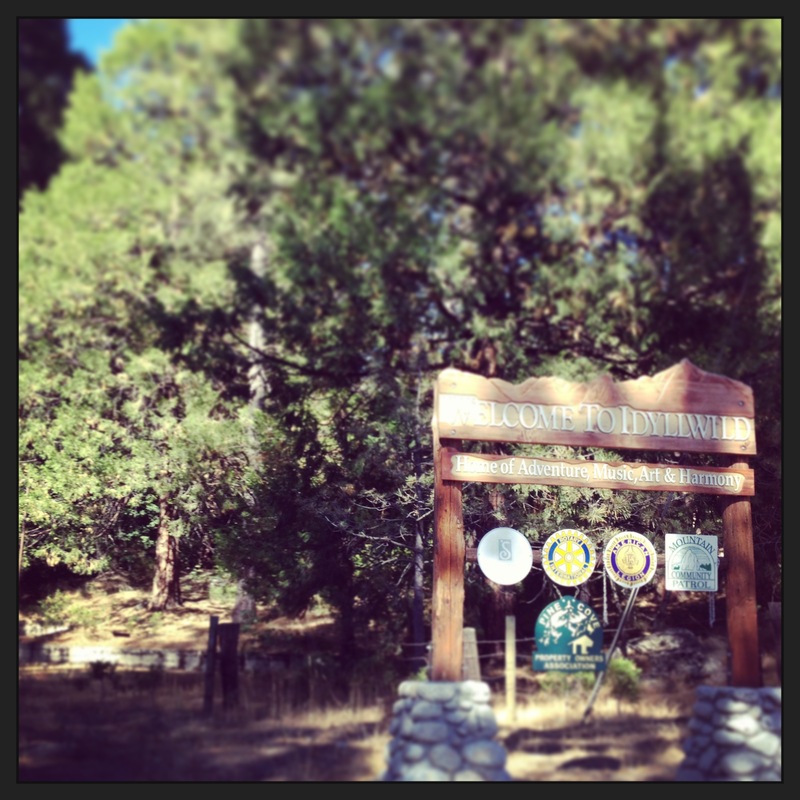 Here we are, in the hot, hot desert but yet, up Highway 74 through the rocky hills and mountains of San Jacinto palms turn to pines with every shade of green in between. Can I please move here now?